Our teachers and students were thrilled to have Eddie visit the schools last July and we are so grateful to him for his time in providing professional development to our educators. 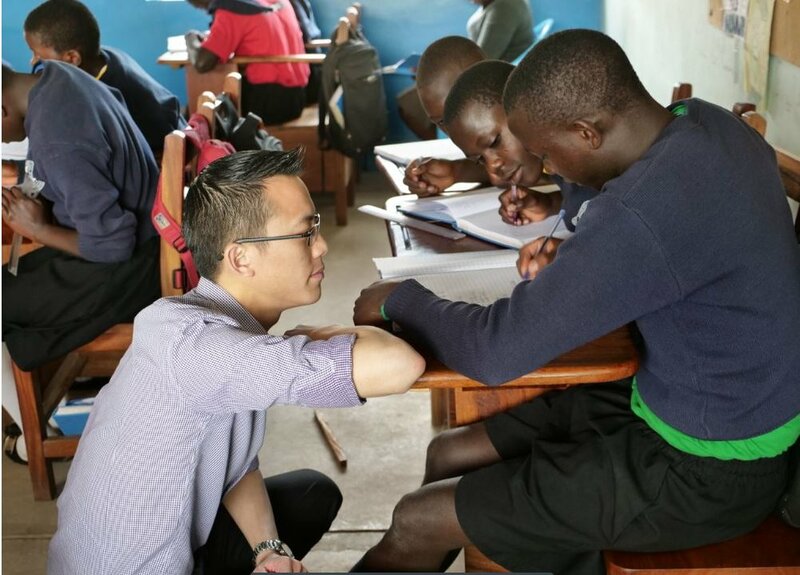 “Australia's most famous math teacher has inspired a whole new generation of teachers in Uganda on a recent trip with the School for Life Foundation, a not-for-profit organisation working in rural Uganda.” Click the button below to read the full article by Charlotte Lam from SBS. Older PostMeet some of our students.... and watch them grow!